Universal Credit is a new benefit that supports people who are on a low income or out of work and helps ensure that they are better off in work than on benefits. It is being introduced in stages across the UK, on the 20th July 2015 it was rolled out in Swansea. 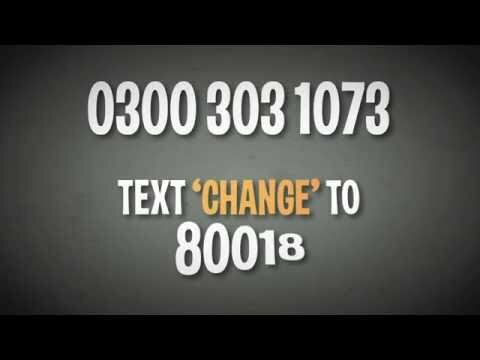 You do not need to do anything if you are already claiming any benefits; you will be told when Universal Credit will affect you. The Money Advice Service also provides some great insight into Universal Credit including some things you can do beforehand to make sure you are ready for Universal Credit. 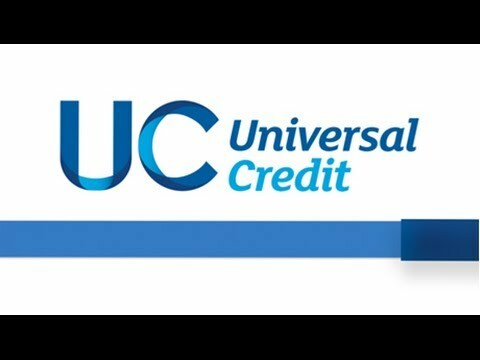 How Universal Credit will help employers and what it might mean for the people who work for them. If you wish to search for where you can access the internet within the City & County of Swansea then look here. You can email an enquiry and in addition all sites are contactable through one telephone number 0845 604 3719. There are three Jobcentre Plus offices in Swansea. If you are unemployed and available for work, you may be able to get Jobseeker’s Allowance and other benefits. The gov.uk website provides full details including how much you are entitled to. entitledto will help you to calculate your benefit entitlement, and provide you with information on income-related benefits, tax credits, contribution-based benefits, Council Tax Reduction, Carer’s Allowance, Universal Credit and how your benefits will be affected if you start work. The Citizens Advice Bureau believe it’s important to make sure that you get all the help that you’re entitled to. Their site gives you information on benefits and tax credits.